The Propane Education & Research Council’s Propane Equipment Dealer Point tool for landscape contractors lists about 500 outdoor power equipment dealers. 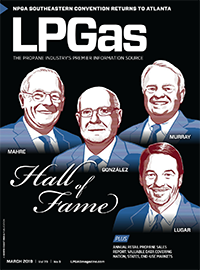 More than one-third of commercial landscapers are considering propane to power their fleets, according to a Propane Education & Research Council (PERC) survey. The Propane Education & Research Council (PERC) reopened online applications for its Propane Mower Incentive Program. 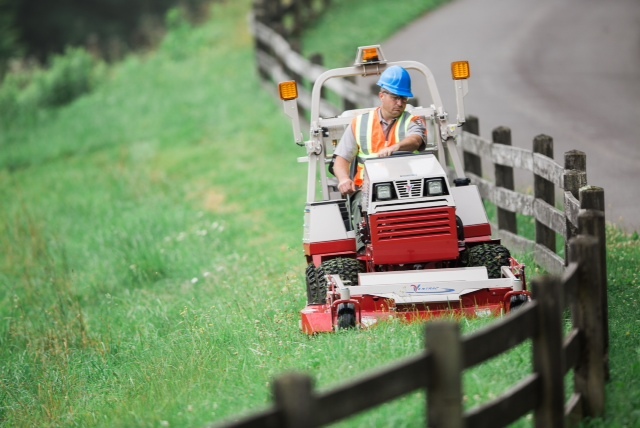 More than half of outdoor power equipment dealers will offer propane mowers within three years, according to the Propane Education & Research Council. EnviroGard, a propane fuel systems developer, created a kit for landscape contractors who want to convert John Deere commercial mowers to propane. 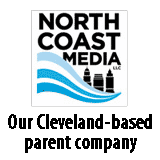 PERC created a collection of resources designed to help propane marketers introduce landscape professionals to the advantages of switching to propane. 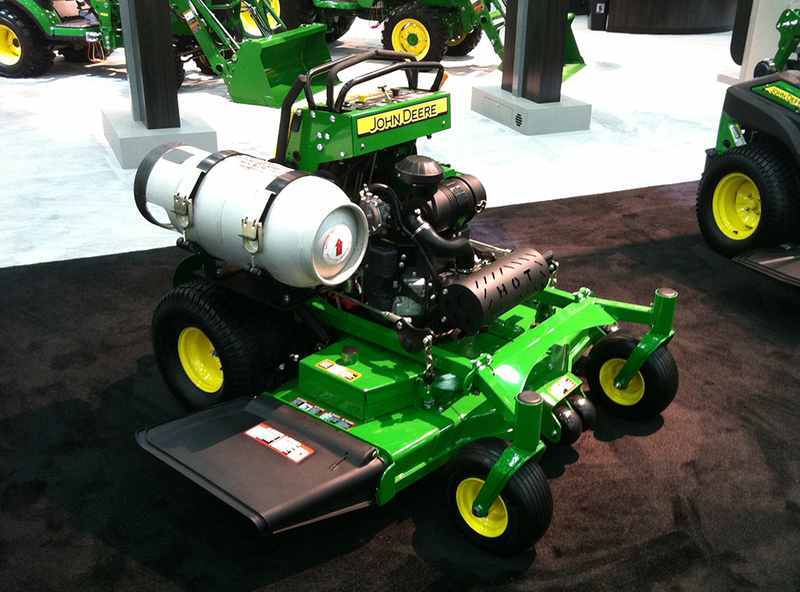 PERC recently extended its Propane Mower Incentive Program through 2013. 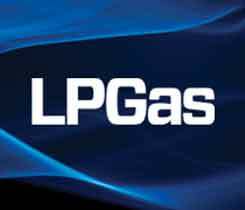 The Propane Education & Research Council (PERC) will demonstrate propane-fueled equipment through an in-booth presentation series at GIE+EXPO.